Our team takes pride in building your outdoor addition. We love to deliver top quality patios. 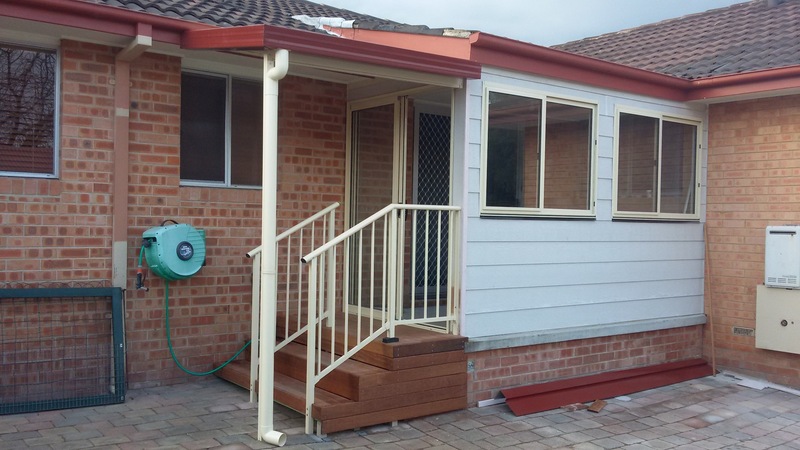 Our patios are built to Australian standards to improve your lifestyle. Besides, they are easy to maintain with a fifteen-year warranty on new patios! Having a deck is advantageous in different ways. Such include: extending your living area and garden landscaping. We make sure all our decks are well fixed and joints tightly flushed. 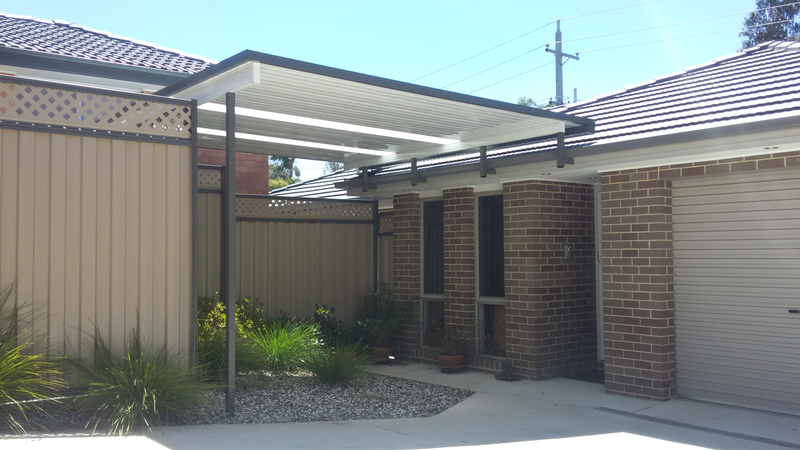 Protect your car by installing the right carports in your home. 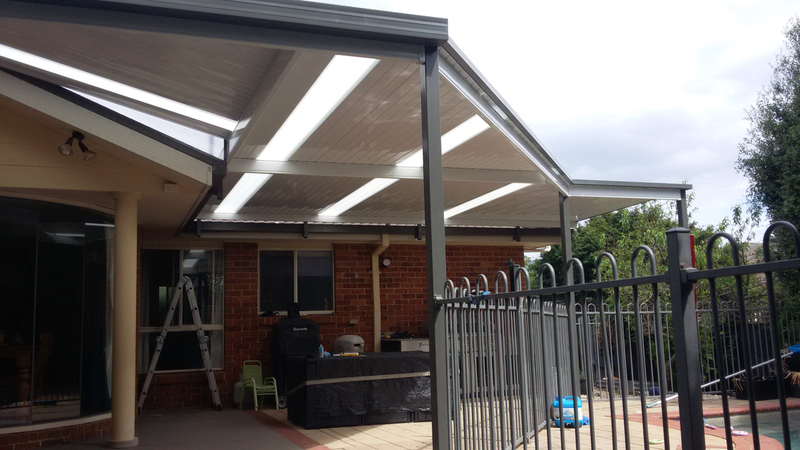 Factors such as rain and UltraViolet rays from the sun mean that you need a full enclosure system! 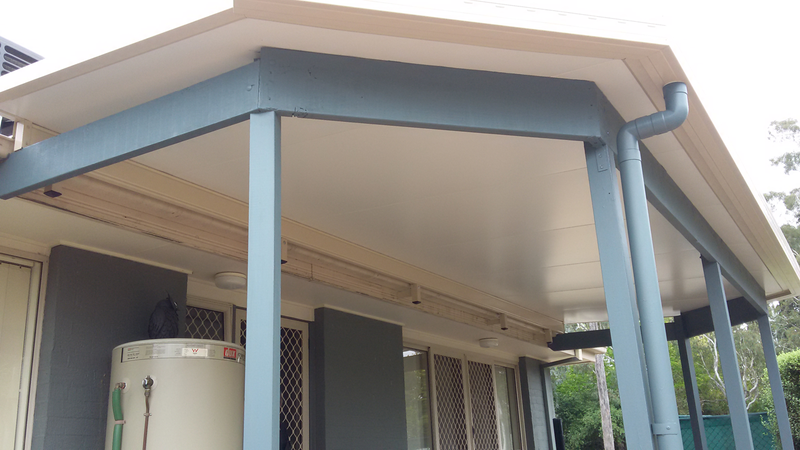 If you notice that your carport is moving or unstable, it is important to replace its support systems. Elite Carpentry solves such problems while still avoiding similar future occurrences. Which are the best carpentry designs for your home? 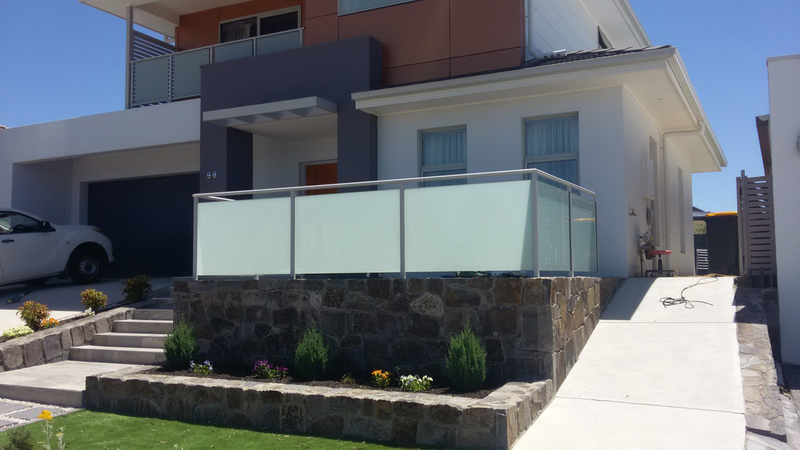 Here, our primary aim is to make the best possible home designs while also setting new quality standards. 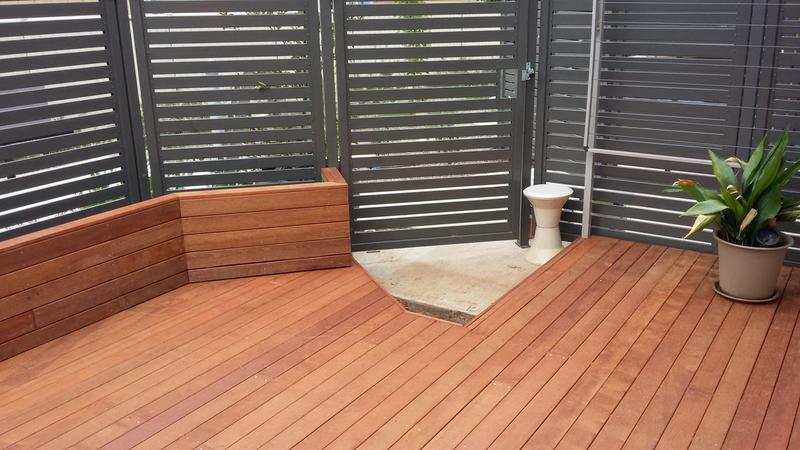 Transform the way you live by just creating a pleasant outdoor area for daily use. Besides, in doing so, you also increase your home value. Why then should you settle for less? We have something for everyone! 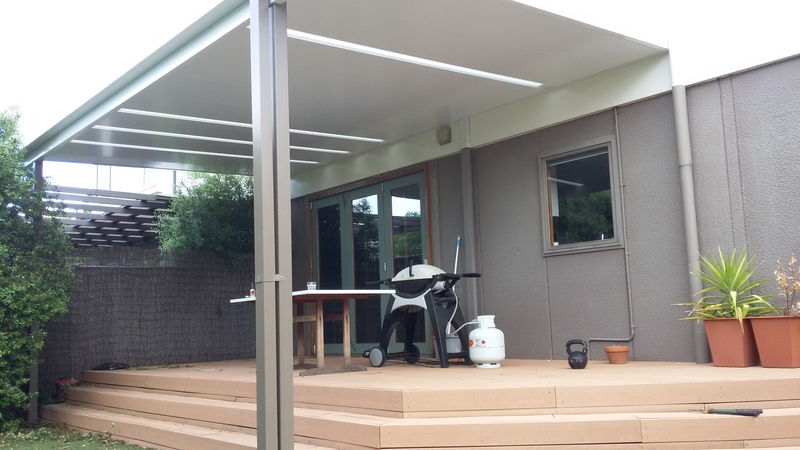 We made a more suitable balcony by separating it from harmful outdoor elements. 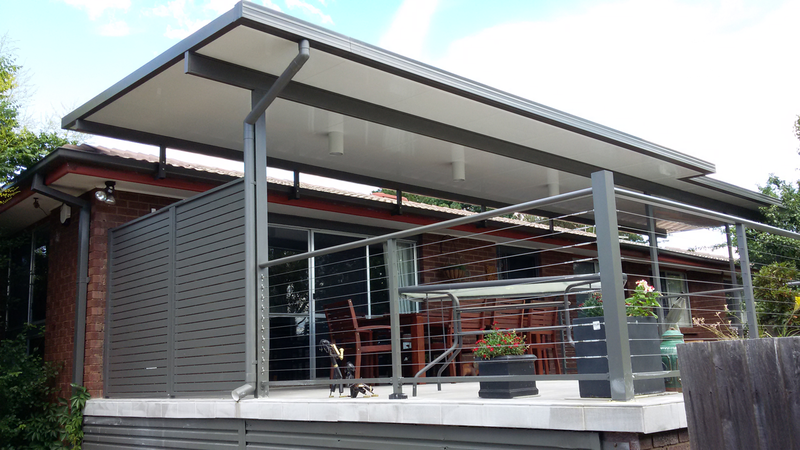 Insulated Roof Style Flyover Patio with Aluminum Wire Handrail and Privacy Screen. 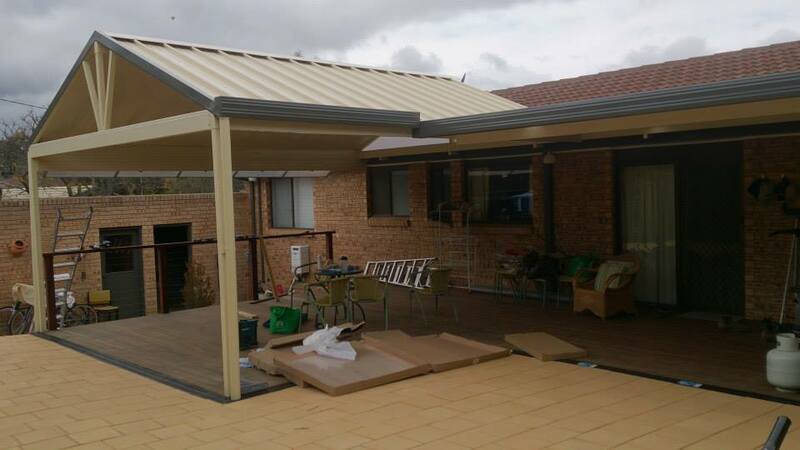 We made this beautiful gable patio so that the family could enjoy the facility throughout the year. 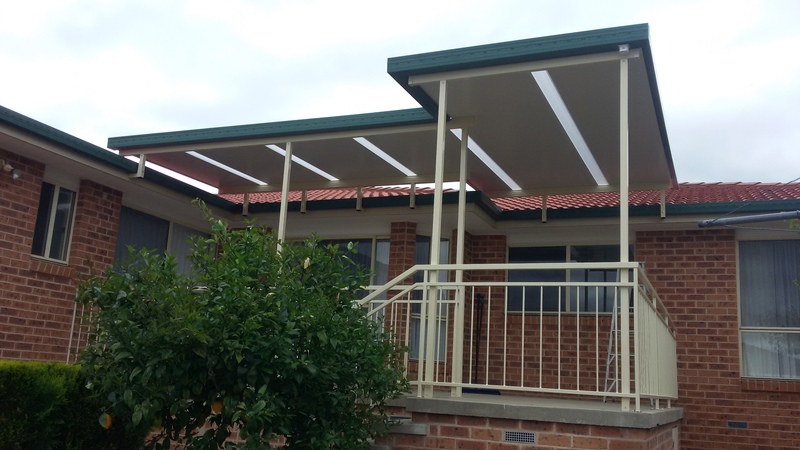 The fly over patio created more shelter for our client and through skylights, maintaining natural light very easy. 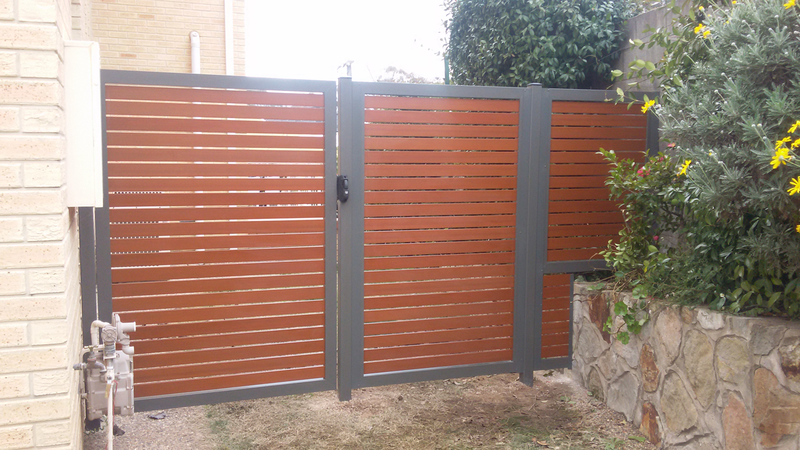 Here, the client wanted a creation that would provide proper functionality in the backyard. 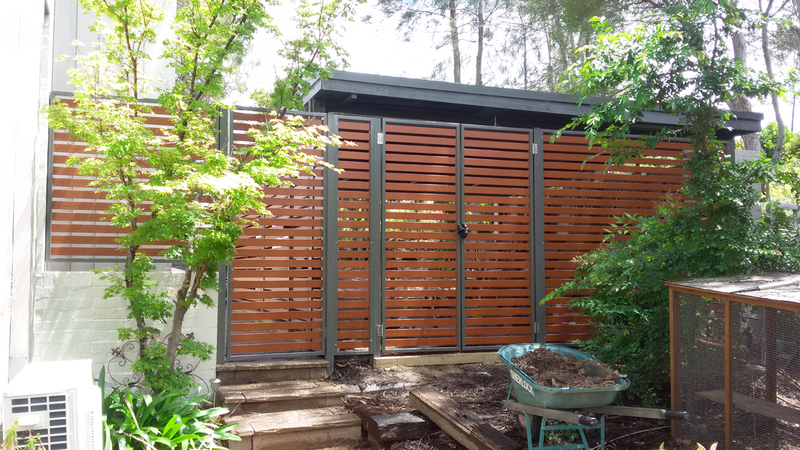 "Connected with Elite Carpentry and Patios through hipages.com.au and we have confirmed that they would recommend them." "Arthur from Elite was prompt and reliable and did a good job in repairing our ceiling"
"Arthur from Ellite Carpentry has completed our job and I wanted to give you some feed back. Not sure where I should do this but here goes. Arthur did an exceptional job. He gave us excellent advice, and did everything he said he was going to do in the time frame he gave us. He kept us informed along the way and cleaned up after himself. I would most definitely use Elite Carpentry for any work I may require in the future. Thank you hipages for your valued assistance"
"They were very polite, on time, did the job effectively and within budget. They were good." "He’s done the job very well."